Post demonetisation, we have seen banks hiking bank charges on several of its services. Mean while, India post has revamped Post Office Savings Account by equipping it with recently launched ATM cards. Apparently post office savings account is ready to take banks head on, and that too with minimal service charges. India post has been operating small savings accounts ever since 1882. But the popularity of the schemes were limited to extreme rural places due to the lapse in adopting technology and adapting to the market needs. Post office savings account has received a makeover under the Digital India programme of Govt of India. As a result post office savings account has stepped up to core banking solutions (CBS) which enables it to use net banking, send and receive money through NEFT and RTGS. Of late we have seen banks hiking average quarterly balances required to maintain the account. Further more they are introducing charges for each and every services offered by them namely, SMS Alerts, Check book issuing, number of transactions and more. Financial schemes offered by India Post. 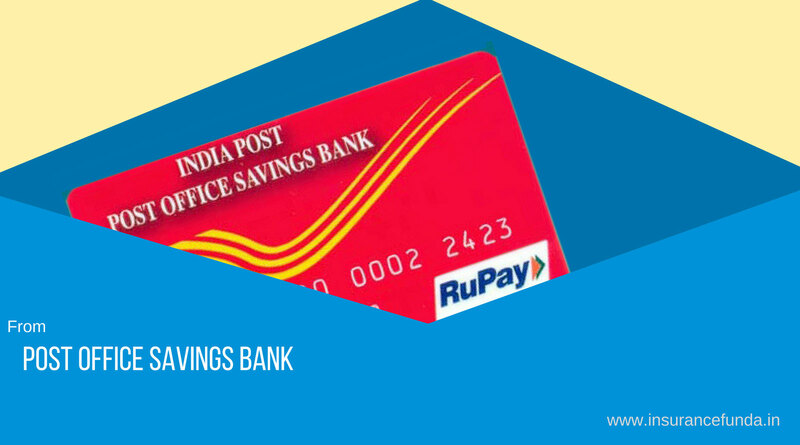 How to open Post Office Savings account? Account can be opened only in cash only. Account opening charge is just Rs.50 but if you want a cheque book, you will have to deposit Rs. 500 as initial deposit. Documents required are Aadhar card and two passport size photos. At-least one transaction of deposit or withdrawal in three financial years necessary to keep account active. ATM and Debit cards can be issued to savings Account holders with a prescribed minimum balance on day of issue. Interest earned up to Rs.10000 per year is tax free from 2012-13 on wards. ATM cards launched by post office account can be used in ATMs all over India. Please feel free to share this post using sharing buttons given below, so that more people will get benefited.